Briana is a BCBA and has been providing individual and group ABA therapy at Building BLOCS since June of 2017. 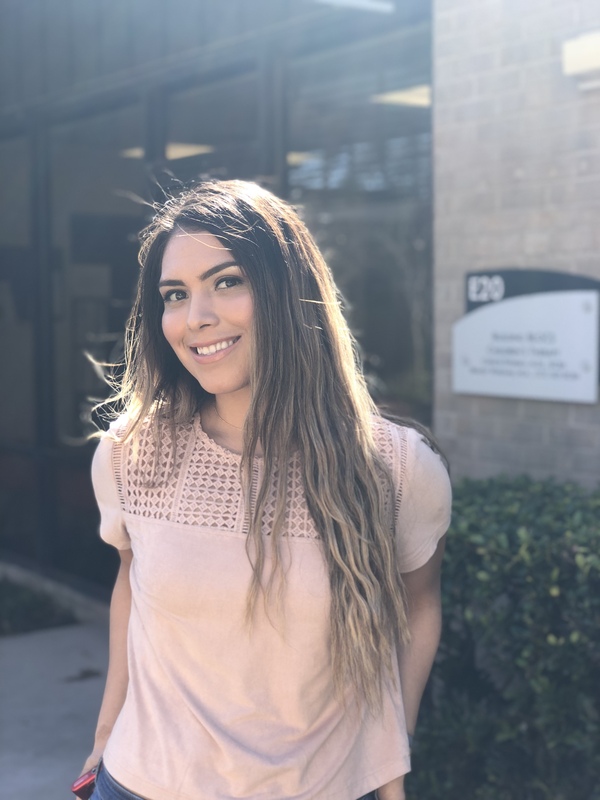 After receiving her Bachelor’s degree in Special Education from the Univers ity of Texas at Austin in 2016, Briana stayed at the university and completed her Master’s degree in Special Education with a concentration in Autism and Developmental Disorders in 2017. She became a BCBA in November of 2018. Briana enjoys spending time with her Chihuahua named Paige, traveling, as well as attending concerts and musical festivals.